1 cm2 nylon filter coated with the lipophilic red emitting dye, NeuroVue Red Plus. Typical dye loading: 18-21 nmoles/mm2. 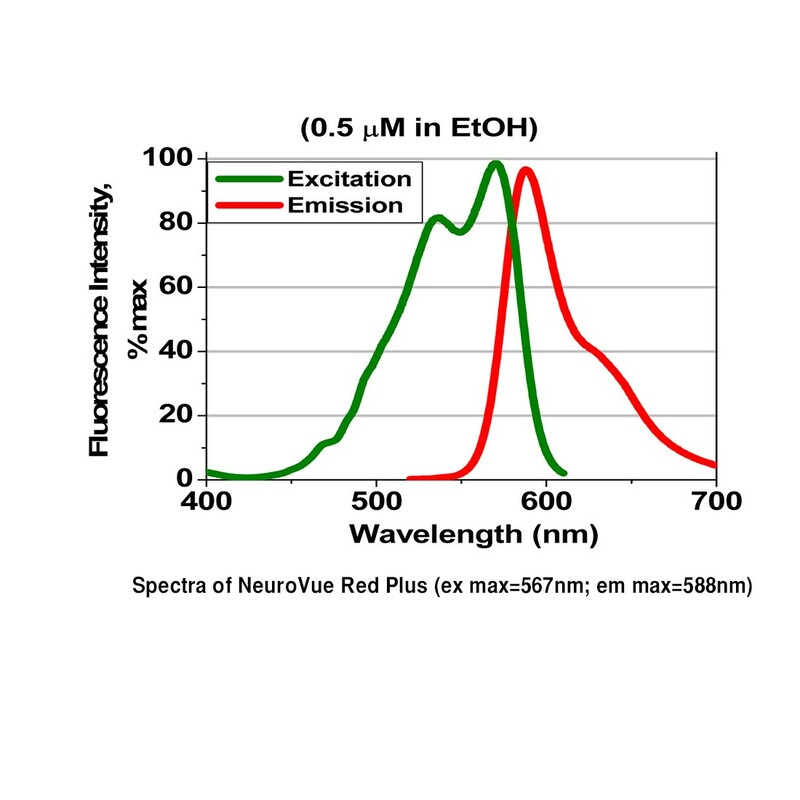 NeuroVue® Red Plus provides bright, clean, crisp neuron labeling with higher dye loading than standard NeuroVue® Red filter square.